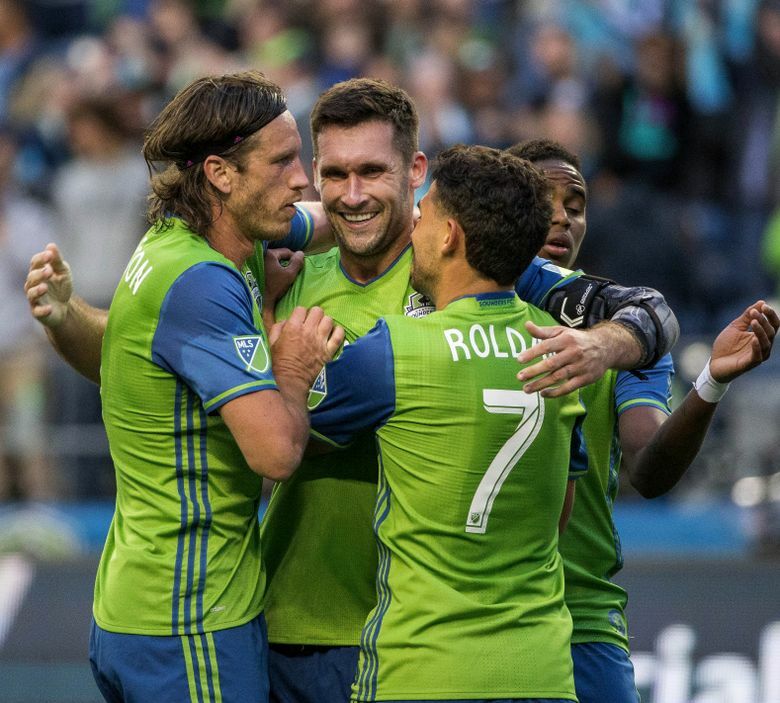 Sounders forward Will Bruin has already faced one of the great dynasties in Major League Soccer history in two championship games and knows what historically strong teams look like. “This Seattle team is probably the deepest team I’ve ever been a part of,’’ Bruin said. “We’ve had a lot of injuries and adversity throughout the year, but we’ve got some guys who are stepping up and who’ve played some big, big minutes throughout the year. Bruin didn’t quite answer the comparison question, which isn’t surprising given how the Sounders still have to play the MLS Cup championship match this Saturday against Toronto FC. Nobody is calling the Sounders a “dynasty’’ just yet, though the term is relative in MLS where consecutive titles is the most any squad has garnered since the league’s 1996 formation. “We were underdogs in every single game, so we were viewed as a fluke,’’ Lagerwey recalled. Alas, despite their three consecutive tries, the Revolution never could get it done in the big game. Had they managed to, they may have indeed gone down as the league’s greatest dynasty — boasting not only Dempsey, but U.S. Men’s National Team members Taylor Twellman and Pat Noonan as well. They also were no fluke finalist, finishing with the Eastern Conference’s top record once and second best mark twice during that three-year run.